What’s in Getting Your Business Webbed? Big entrepreneurs & business tycoons have come a long way in getting their feet firmly grounded & firmly establish their identity in the global arena. These icons of success & glory, among so many others, have come to realize the importance & need of presenting their business on the “soft” side as well to get it done effectively within shortest possible span & producing maximum gains. The process accounts for transferring one’s business locale to a platform that is live, active & dynamic round the clock & round the year via a fully dedicated website to it that acts as an evidence of your presence within the market. 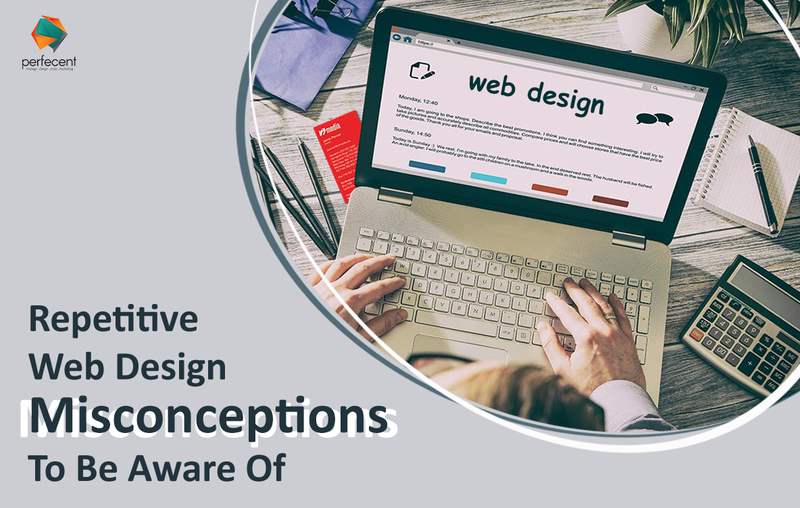 To say the least, website creation is no child’s play; with numerous features, methods and trends that are ever-changing, customers are becoming harder in getting convinced or agree to something that seems to fly off their imagination. These irrelevant & often unrealistic demands need to be dealt with to avoid future confusions, denials & rejections. So, our advice to all current and upcoming entrepreneurs: permit yourself to have a thorough study of what, why, when, when & how do you actually require your project accomplished. Spare yourself ample time to list down each & every feature that would make you feel glad & contented and also letting you switch to realism from idealism. Immediate Response & Cash Inflow: Come to believe it — NO business can go viral in a jiffy nor make you queue up in the line of billionaires overnight; although, this desire has been the hottest selling topic in all “-wood” film centers around the globe. A web designer is surely responsible and is expected to design a website in a fashion that swiftly loads all of its features, enabling a higher ranking on search engines. It is a fact better kept in mind that Rome was not built in a day, so that it comes into play whenever your plans & aspirations tend to go astray. Nurturing the Notion of Knowing Everything: It feels & sounds good that you are exposed to every inch of knowledge, even to its minutest details. But, as a matter of fact, the probability of such an event occurring is lower than a minuscule. As a walk-in client, you are nearly bound to fall prey to incorporating those funky animations, eternal popups, annoying notifications, meaningless GIFs, auto-playing sounds and this & that. Well, if you are one those species, let us mark it that nearly all of the afore-stated “features” (if, by any definition, these can be categorized as features) would serve just one purpose that certainly won’t be YOUR purpose — getting your website plagued with such takeoffs, besetting your ideas altogether. Still simplified, the more of this dancing stuff clutters your web pages, the more time your site would require to set in. Anticipating (Unethical) After Sales Service: We don’t intend to keep it concealed that some clients are inclined towards taking their designers for granted. Even after using up all number of permitted revisions, they just won’t keep themselves off from knocking their designer’s door every now and then to attain their virtually unattainable satisfaction. This principle should be taken note of that after a certain number of reedits, any other sort of redesigning or reshaping is a charged service and shouldn’t be clumped with the After Sales Service feature meant for customer facilitation up to a fixed time period.